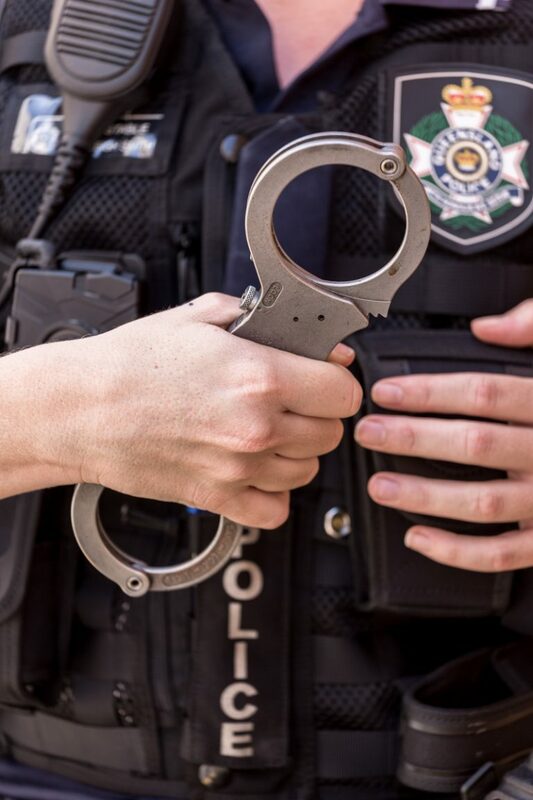 Logan police have charged a man with 16 offences including strangulation, assault and kidnapping (domestic violence offences) following an incident in the Logan area yesterday. 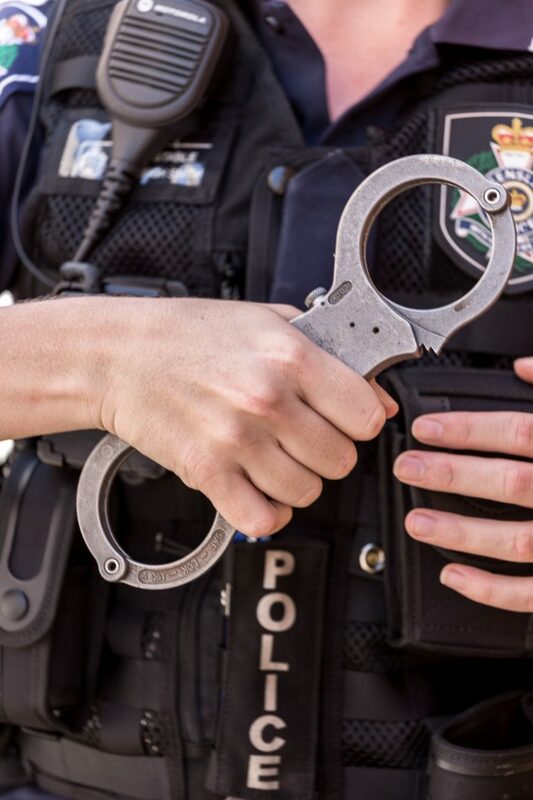 It will be alleged a man attended an address of a woman and four young children in the Logan area yesterday morning where the woman was allegedly choked before the man made her and the children get in a car. It will be further alleged the vehicle drove around for several hours before returning to the address in the early evening where all six went inside the house for a short period. The man then returned to the car with the children this time leaving the woman behind. As he was driving away a police vehicle arrived in the street and attempted to intercept the car, with the man allegedly ramming the police vehicle and speeding away. 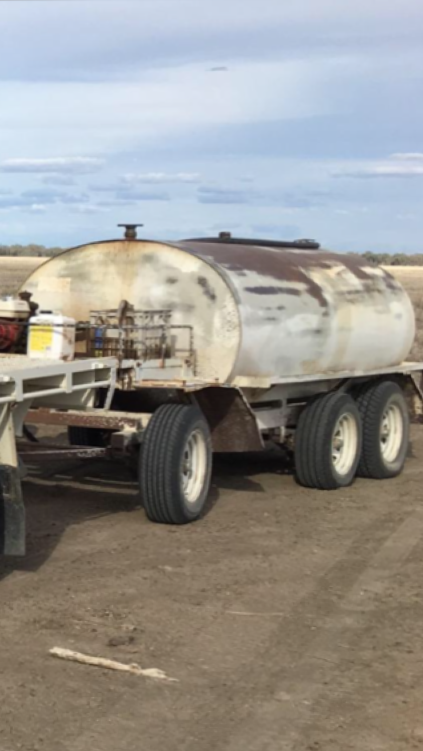 The vehicle was tracked by Polair with its movements relayed to police on the ground. 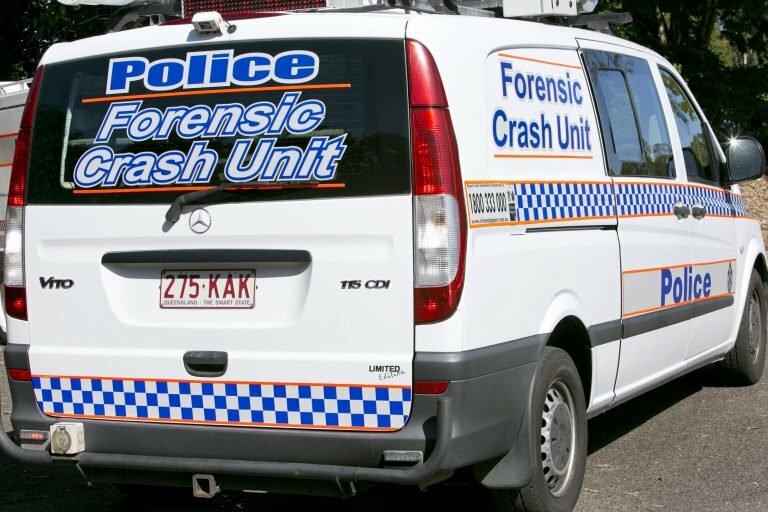 The vehicle allegedly rammed a second police car when police attempted to intercept it at a Daisy Hill petrol station around 8.15pm. The man abandoned the vehicle, and the children, while it was still in motion, and fled on foot. 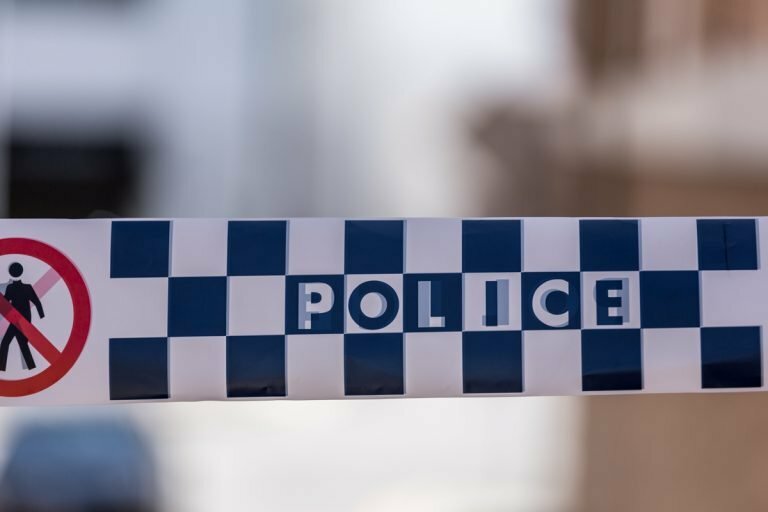 Police will allege he unsuccessfully attempted to steal a car from a 48-yer-old man in Atlantic Drive, Loganholme shortly before 9pm. Officers arrived on the scene and following a violent struggle took the man into custody. 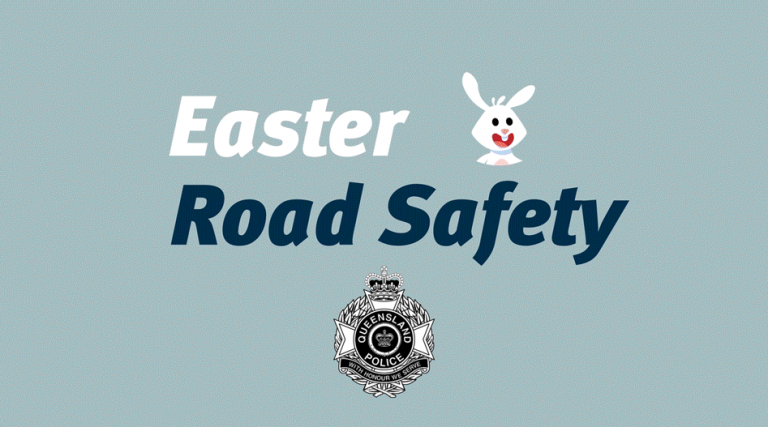 He was also charged with two counts each of dangerous operation of a motor vehicle and obstruct police and one count of unlawful entry of a motor vehicle with intent to commit an indictable offence using violence. 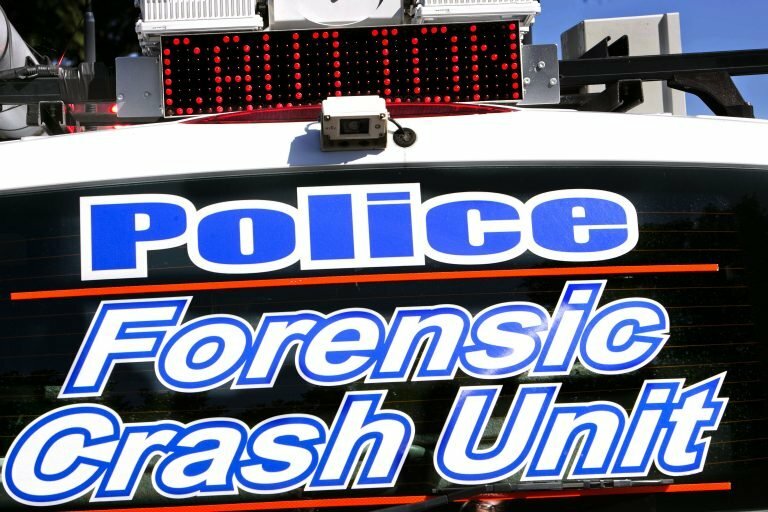 He has been denied police bail and is due to appear in the Beenleigh Magistrates Court on February 11. Police located the children, who were not physically injured, and returned them to their mother.